We can provide everything from a full band to a solo piper. We'll work with you to make sure that your event is a memorable one. 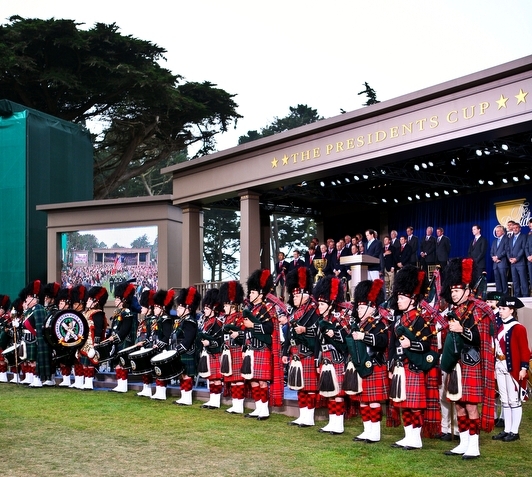 Thank you for your request to hire the Stewart Tartan Pipes & Drums. We will be getting back to you very shortly!